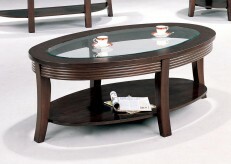 Flared legs makes the Coventry coffee table unique. 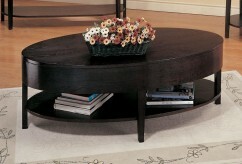 Finished in espresso, each piece features silver hardware, a shelf and drawer for extra storage space. 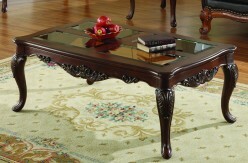 sure to add a focal point to your living room. 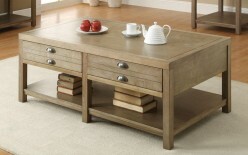 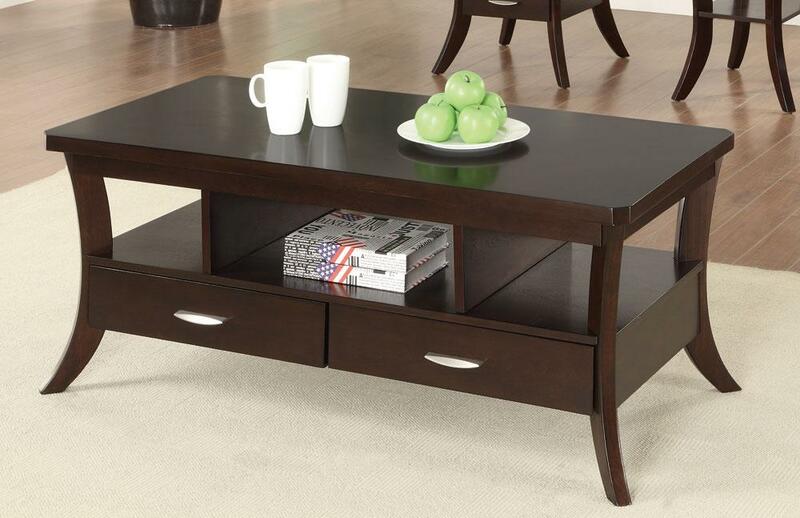 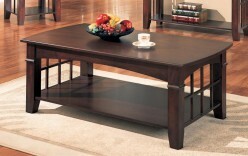 Furniture Nation is proud to offer the The Coventry Coffee Table online. 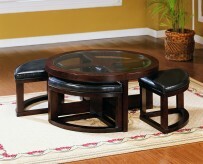 We serve customers across the DFW region including Grand Prairie, Burleson, Keller and many more. 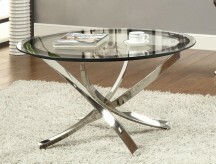 L48" x D24" x H20"